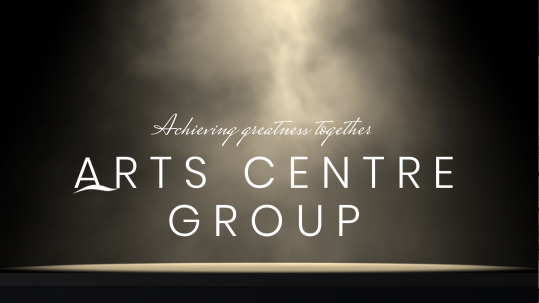 Arts Centre Group – Arts Centre Group brings together Christians who are working professionally in the field of the arts. We exist to support, encourage, inspire and mentor each other as we seek to integrate our lives, faith and artistic endeavours. Sir Cliff Richard is by far this country's most enduring pop star. In 1966 he announced his conversion to Christianity at a Billy Graham crusade and has sought to integrate his life of faith with his love of music ever since. Cliff is a founder member of the ACG and continues to support our work as Patron. 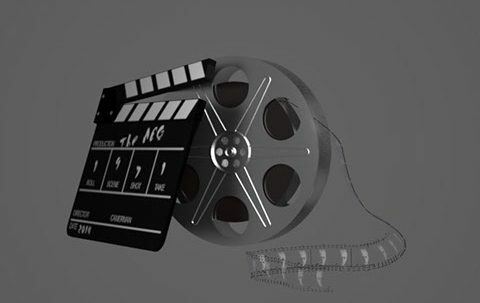 Dr Carrie Grant (hc) and David Grant MBE work in a variety of roles in the media and entertainment industries. 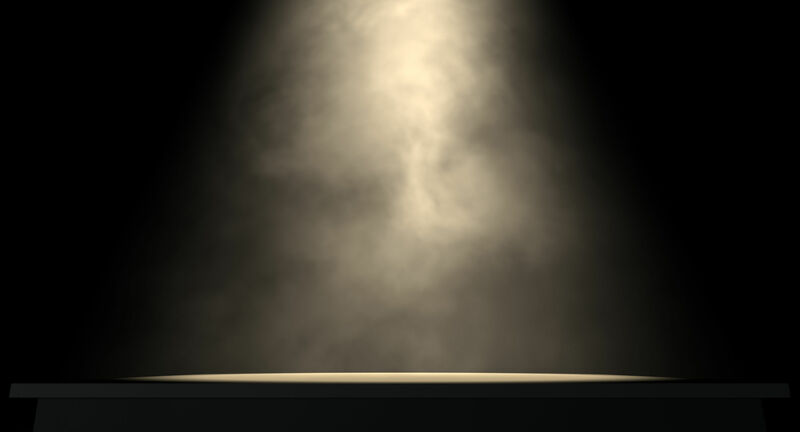 Together they have nurtured, inspired and trained a vast number famous and aspiring performers. 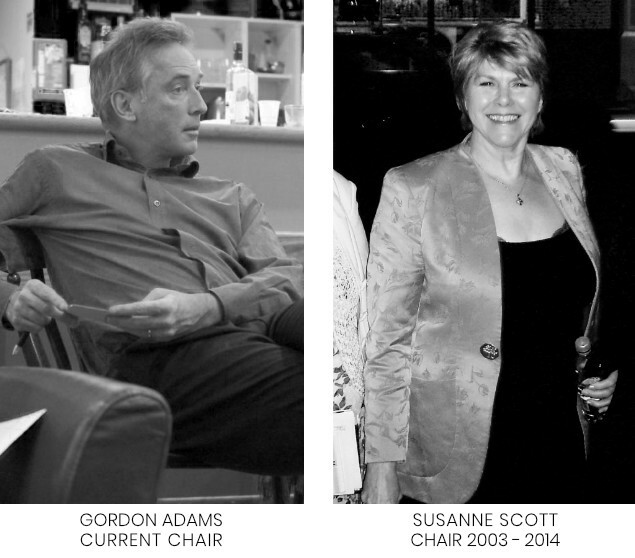 They have been members of the ACG for more than 20 years and continue to support the organisation as Patrons. The Rt Revd Michael Baughen produced the publication 'Youth Praise' in the 1960's. In 1970 he became Rector of All Souls Church, ACG's home church. 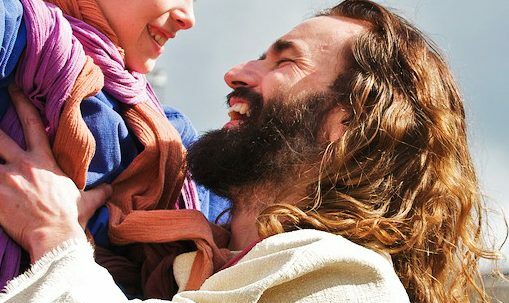 He says: "It is my privilege to be a Patron of this vital and dynamic group to the glory of our Lord and Saviour Jesus Christ." This Award was established in honour of the astounding and exquisitely gifted, Jack Clemo who honoured us in being a member. 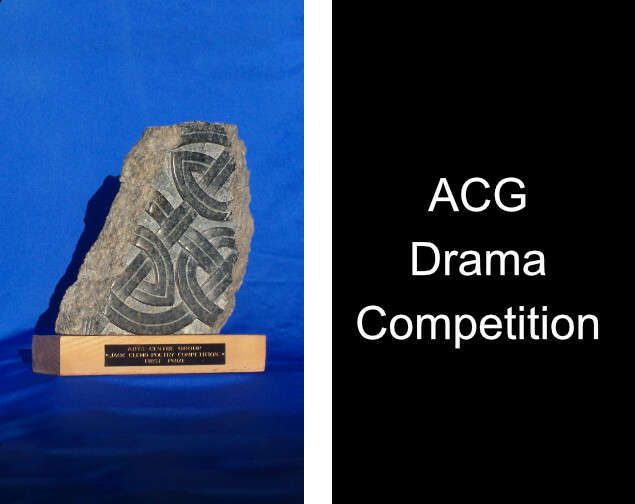 Established by Tony Jasper who runs the Award Scheme, This Award, for one act plays, is to encourage young writers in the art of succinct story and characterisation.